6. Sellebrity Soccer with Capital! 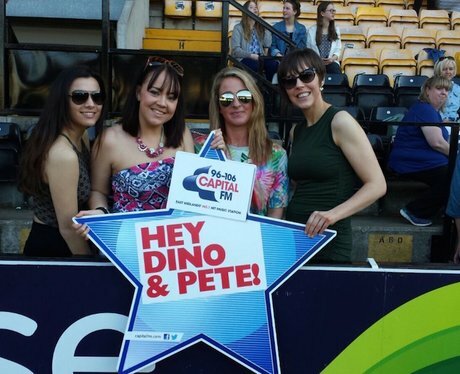 The Capital Street Stars were at the Notts County Club for Sellebrity Soccer with all the latest stars all in aid of raising money for Global's Make Some Noise! See the full gallery: Sellebrity Soccer with Capital!